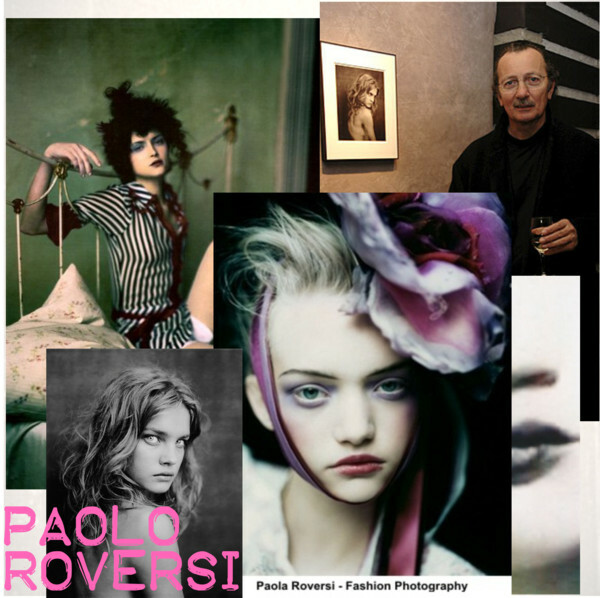 You are currently browsing the archives for the tag 'Paolo Roversi'. 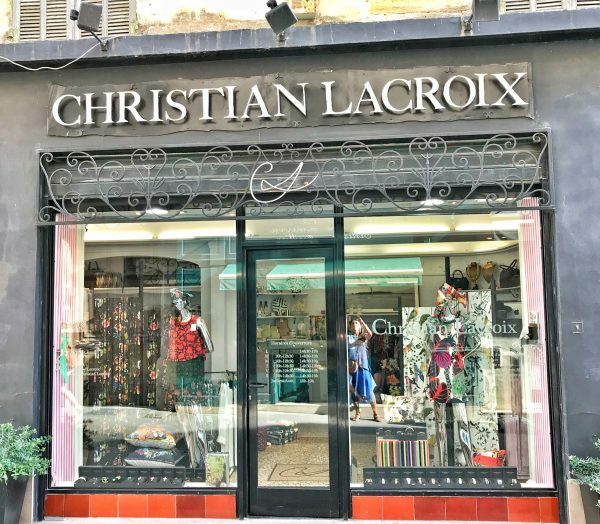 While visiting Arles yesterday, I passed by a Christian Lacroix store (photo at the end of this post) which immediately caught my eye as I had completely forgotten about the fashion house after it had been sold by LVMH to duty-free retailer Falic Fashion Group in 2005. Visiting Arles yesterday – an inspiration for today’s post. 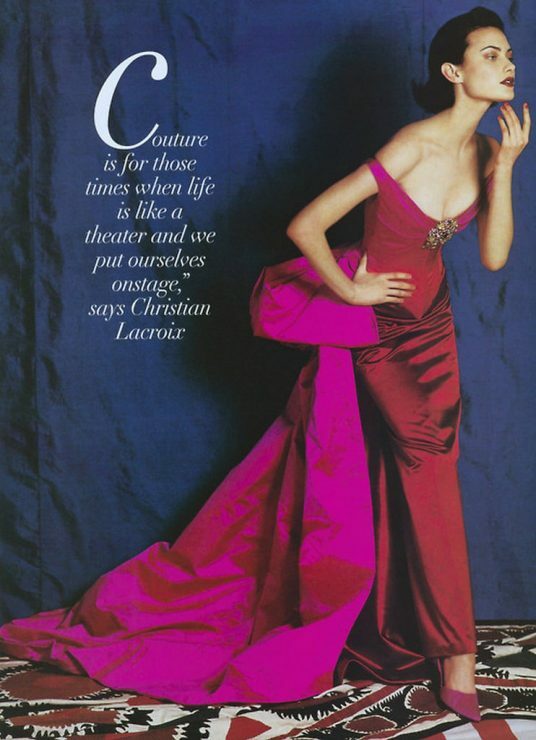 I had been a big fan of flamboyant Lacroix’s designs and even got married in one of his couture dresses. 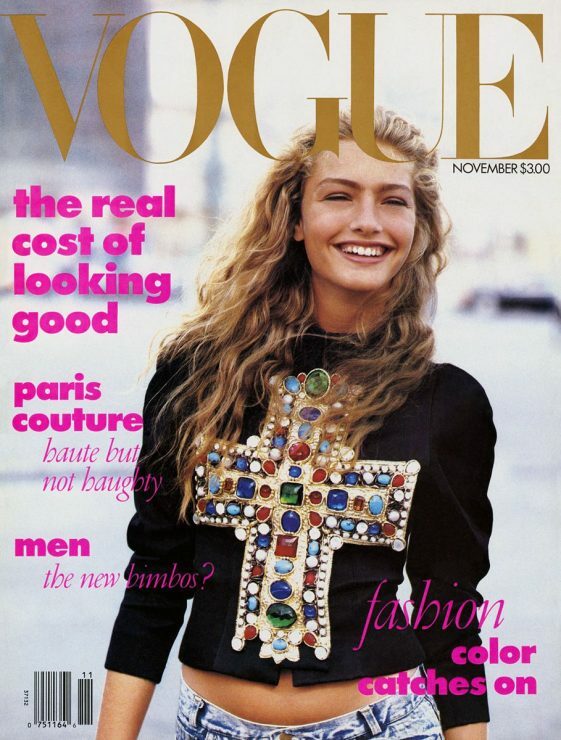 Personally speaking, when Christian opened his Maison, I started actively being interested in fashion and his creations inspired me a lot of what I do today. 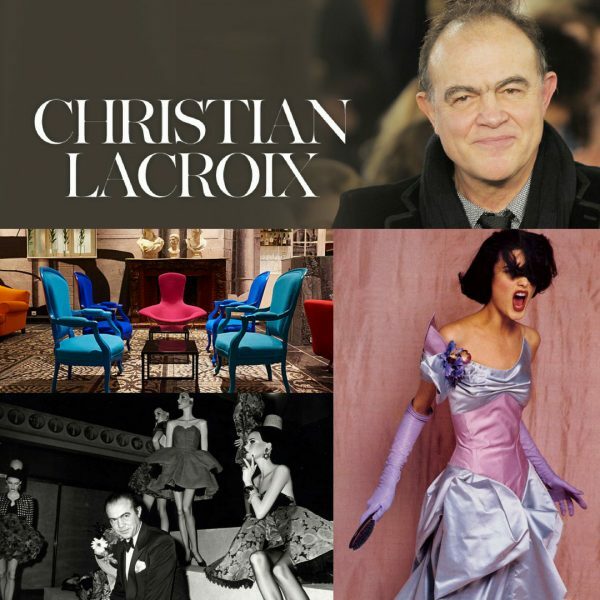 Christian Lacroix was born in Arles, Bouches-du-Rhône in Southern France. At a young age he began already sketching historical costumes and fashions. 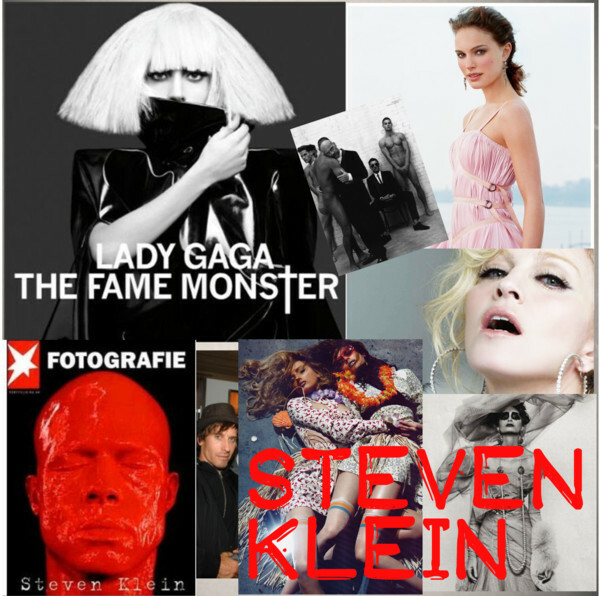 In April 1987, his dream came true and he founded his own fashion house in a private mansion at 73 rue du Faubourg Saint-Honoré, in the heart of Paris. The House of Christian Lacroix was created by the Arlesian couturier and press agent Jean-Jacques Picart, with support from Bernard Arnault. 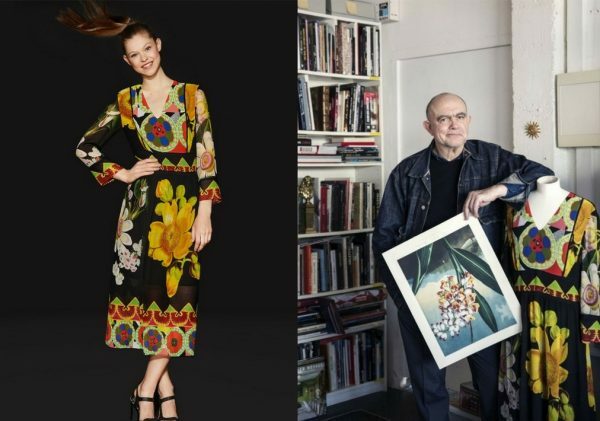 Word quickly spread throughout Paris and Christian Lacroix’s name was on everyone’s lips. 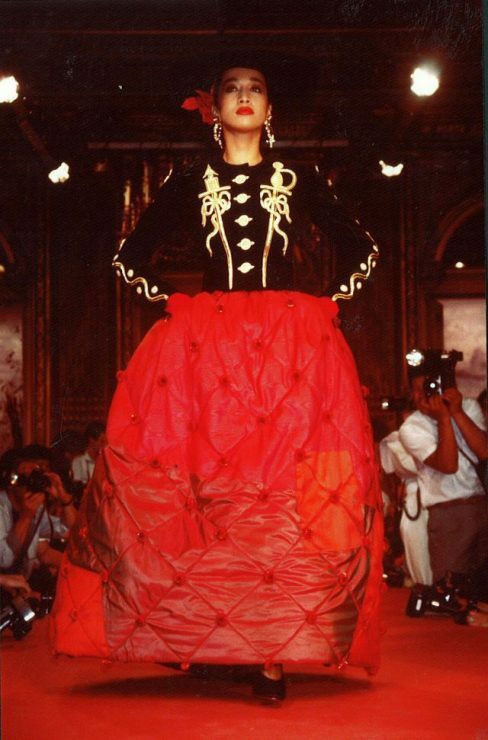 A look from Lacroix’s F/W 1987 haute couture collection. 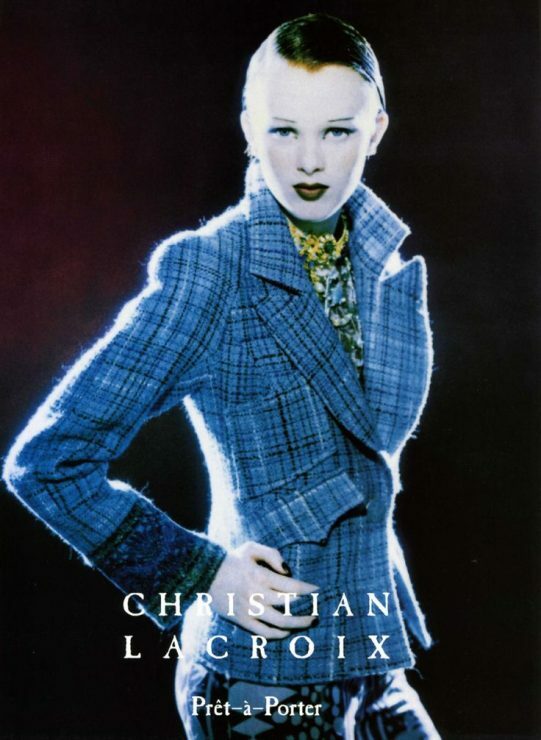 The following 26 July, Christian Lacroix unveiled his first Haute Couture collection for F/W 1987. This first collection was a radiant, opulent, virtuosic homage to the couturier’s roots; each look was infused with Mediterranean influences. 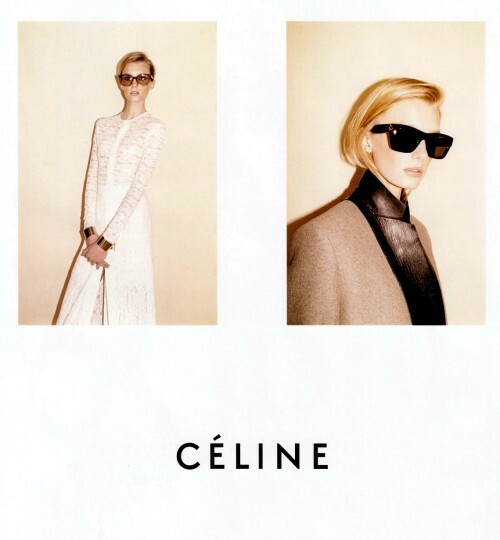 The designer revisited traditional Arlesian outfits, drawing inspiration from the toreador’s cape. 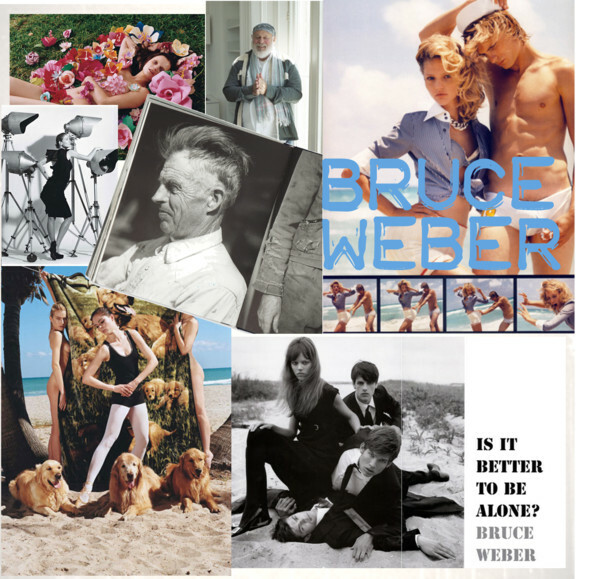 He highlighted southern France’s beauty, from the Camargue to Provence, in this 60-piece collection. Shalom Harlow in Christian Lacroix Haute Couture photographed by Bruce Weber for Vogue US, March 1995. 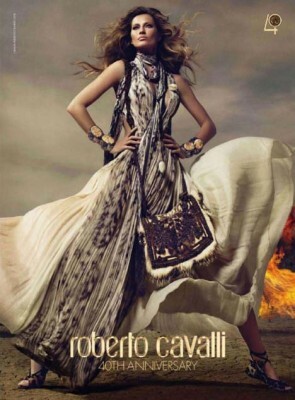 Between 2002-2005, Lacroix served also as the Creative Director for the Italian fashion house Emilio Pucci. 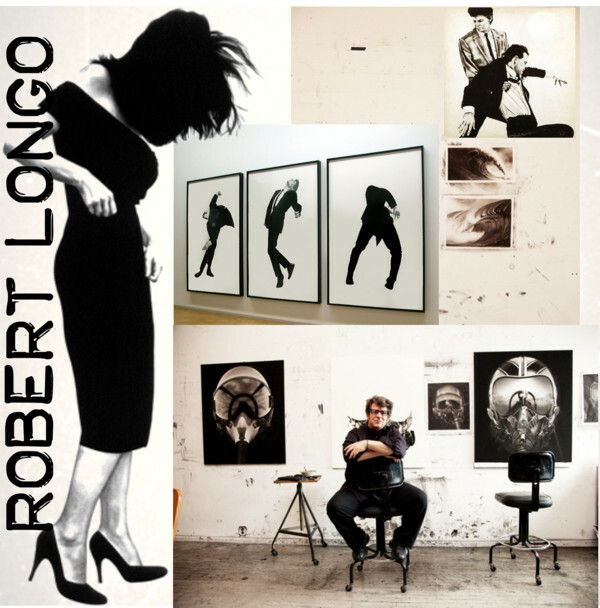 He left on agreeable terms as he and the house believed that since he had other pursuits, it would be unfair to the house to not put in the energy required for future collections along with his other work. 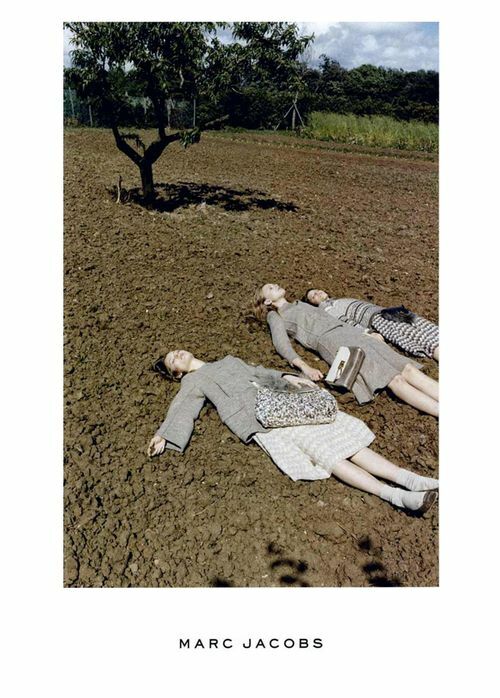 In 2005, LVMH sold the House to its current owners, the Falic family, giving it new momentum as it explored other niches while continuing the House’s previous activities. 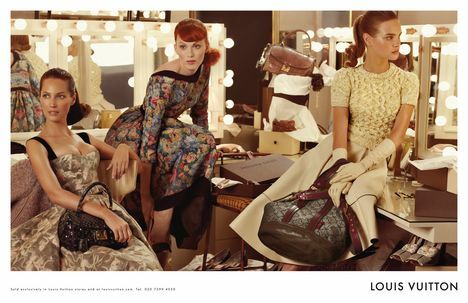 In 2009, the fashion house put the business into administration and laid off all but 12 workers. 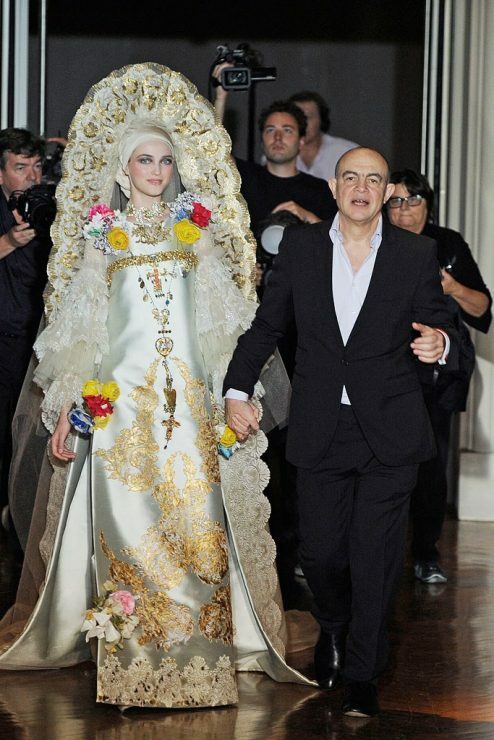 Lacroix’s F/W 2009 Haute Couture was privately financed by Lacroix and each model was paid €50. «I didn’t want to cry,» said Lacroix «I want to continue, maybe in a different way, with a small atelier. What I really care about is the women who do this.» Lacroix said about his last Haute Couture collection. Throughout its history, the house never turned a profit and reported a €10 million loss in 2008. 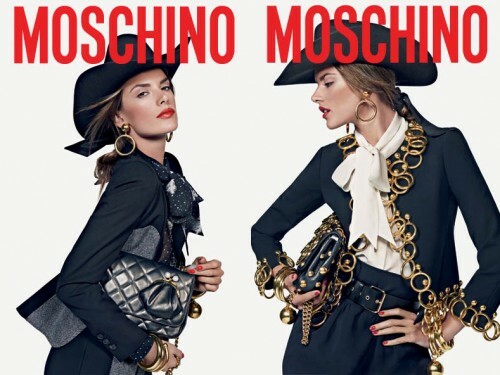 When Christian Lacroix left his position as the House’s Artistic Director in late 2009, Sacha Walckhoff, who had worked at the House since 1992, was named Creative Director. Sacha continued the House’s transformation alongside President Nicolas Topiol, extending the creative focus to decoration and lifestyle collections. 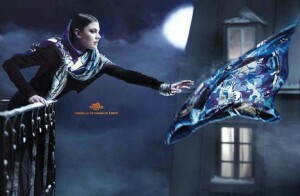 Lacroix, himself, started collaborating in 2011 with the Barcelona-based clothing brand Desigual. This year, he will launch 5 mini collections for the house. 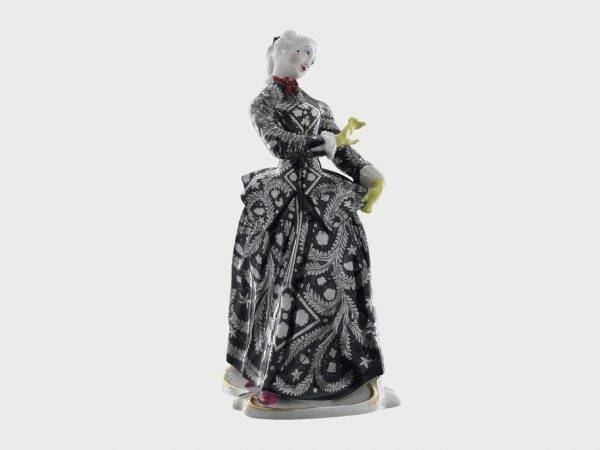 He also collaborated with Nymphenburg for a limited edition collection of design objects. Moreover, Christian Lacroix has completed interior design work at several landmark hotels, including the Hotel Le Petit Moulin in Spring, 2005; the Hotel Bellechasse, right in the heart of Saint-Germain-des-Prés (Paris), in 2007 (a member of Small Luxury Hotels of the World); and in 2010 Le Notre Dame hotel just a step from the cathedral Notre-Dame-de-Paris. 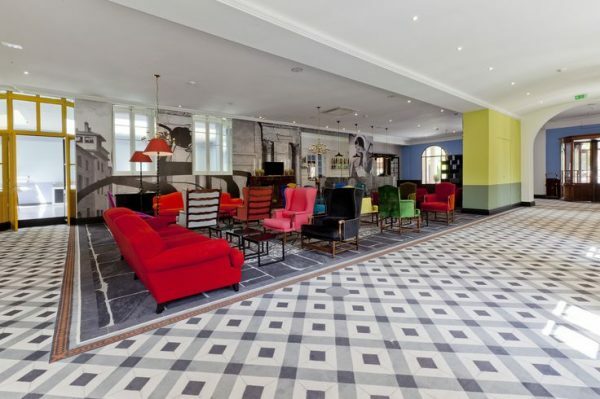 The newest hotel design project by Lacroix: Julius Caesar in Arles. 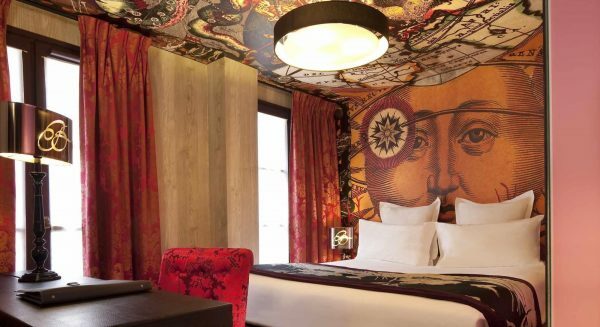 In 2014, formerly a 17th century Carmelite Convent, Julius Caesar in Arles opened its doors as a boutique hotel featuring décor designed by Christian Lacroix. The Christian Lacroix store in Arles. Lacroix without Lacroix… the House’s Studio still produces collections in men’s fashion, accessories (scarves, sunglasses, handbags, jewellery, watches and mobile phone accessories) and lifestyle (fabrics, wallpapers, cushions, rugs, tableware, candles and stationery). But unfortunately no women’s fashion… but to be honest that is also hard to imagine without Lacroix being there himself!